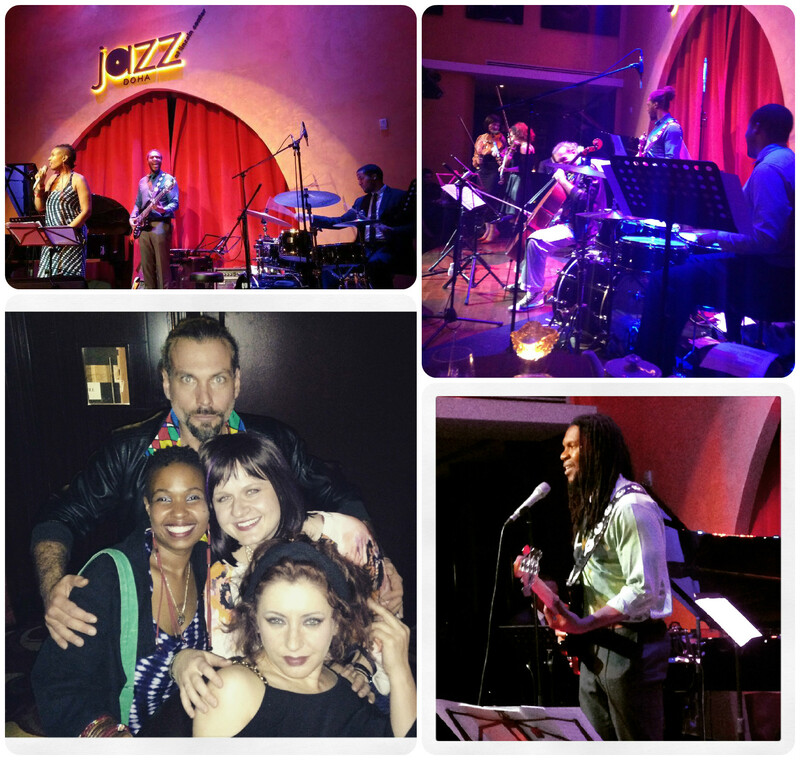 AKUA’s recap of Jazz at Lincoln Center, Doha weeks 2 & 3! THANK YOU! 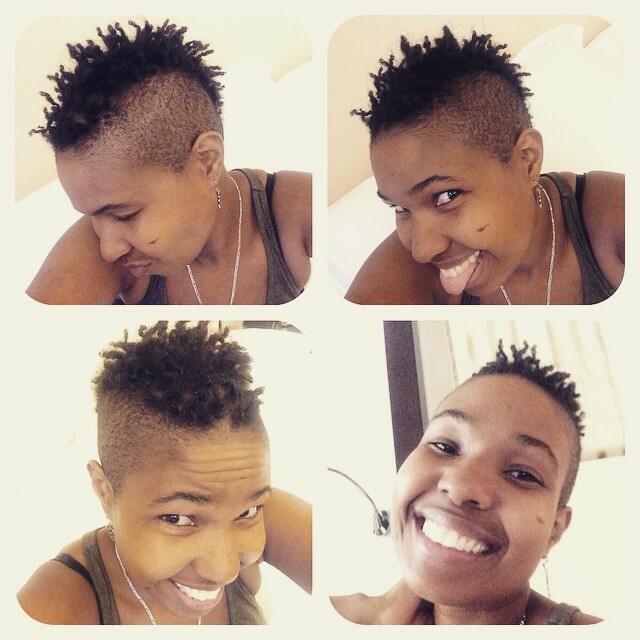 So I wrote this post in 2 stages, during jetlag and post-jetlag. Lol! Here they are! I’m sitting in Frankfurt, Germany airport, drowsy and jetlagged, brain in between 3 time zones, 9:30am in Germany, 11:30am in Qatar, and 3:30am in DC. My mind fully playing tricks on me, trying to convince me to buy some yummy pastries at the bakery directly to my left, but my hips and waistline know better! Lol! I admit, I may be too brain fried to effectively reflect on my 3-week residency at Jazz at Lincoln Center Doha, but I ‘m going to try. This is just 1 of many reflections. 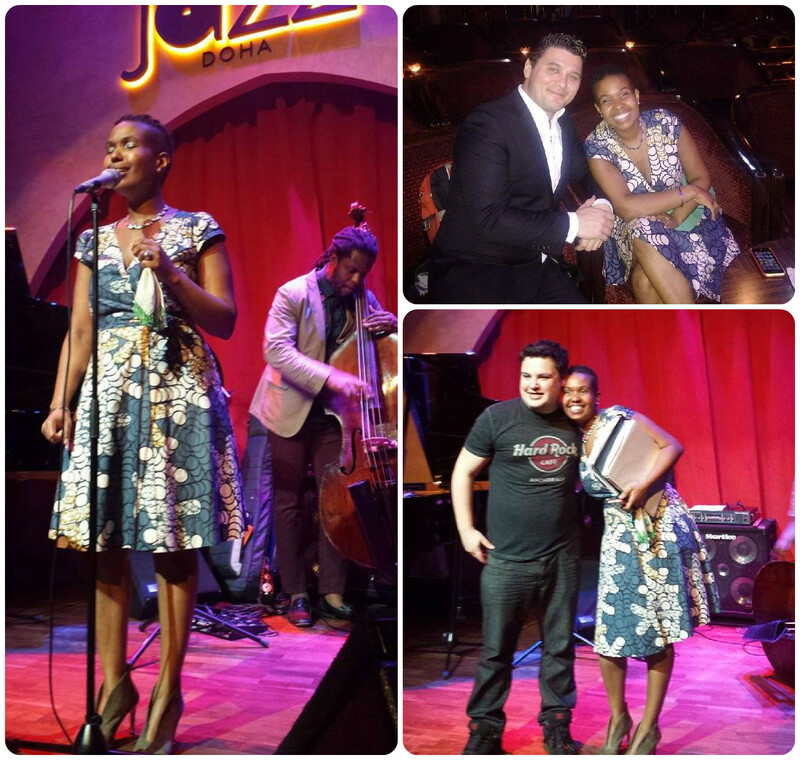 An awesome Women in Jazz night with Avis, Pearl and Cevine! KILLIN! Week two hang! 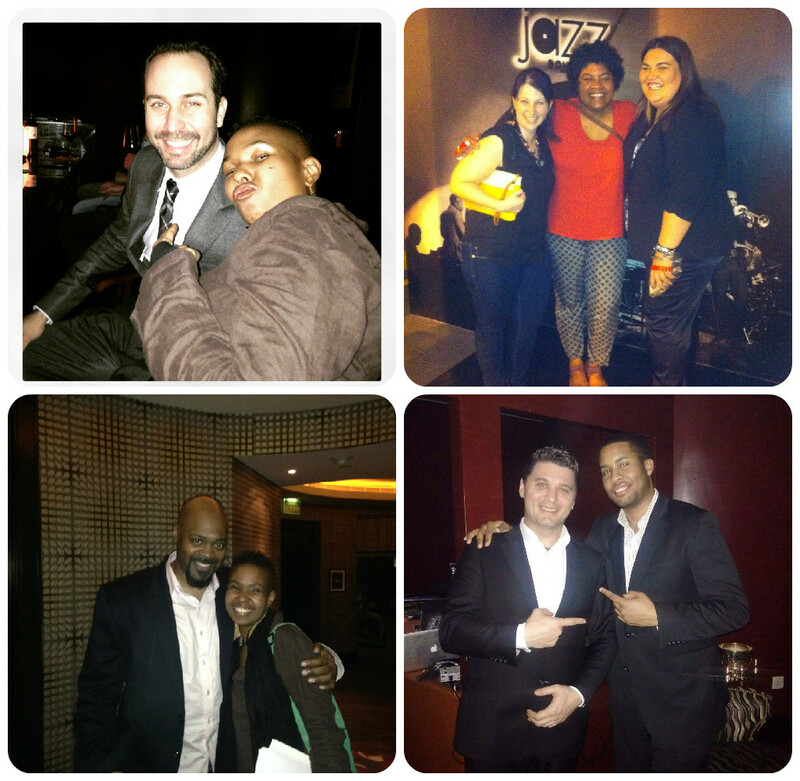 Met a lot of awesome people and had some amazing performances! 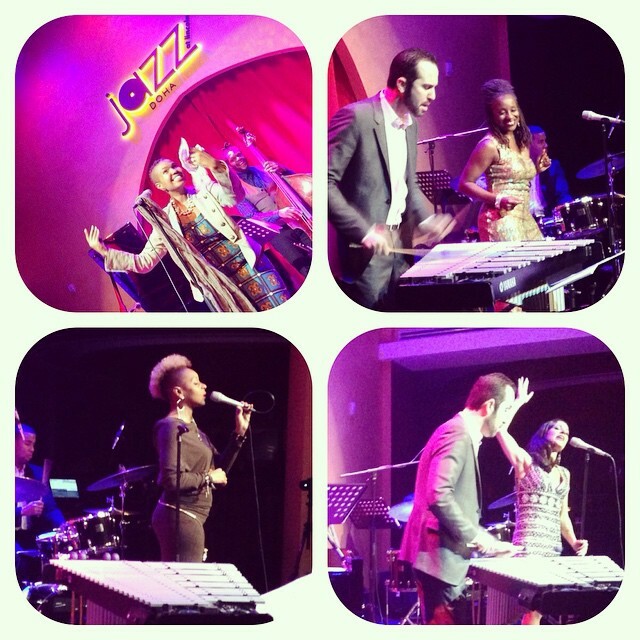 My Residency at Jazz at Lincoln Center Doha was truly wonderful. As I said above (when I was completely jet lagged and in pain from sleep deprivation) it was a GRIND! I don’t think I have sung that much in 1 period of time ever! Not even in school. It was like “music boot camp”! Lol! It was great though, especially with the band family! 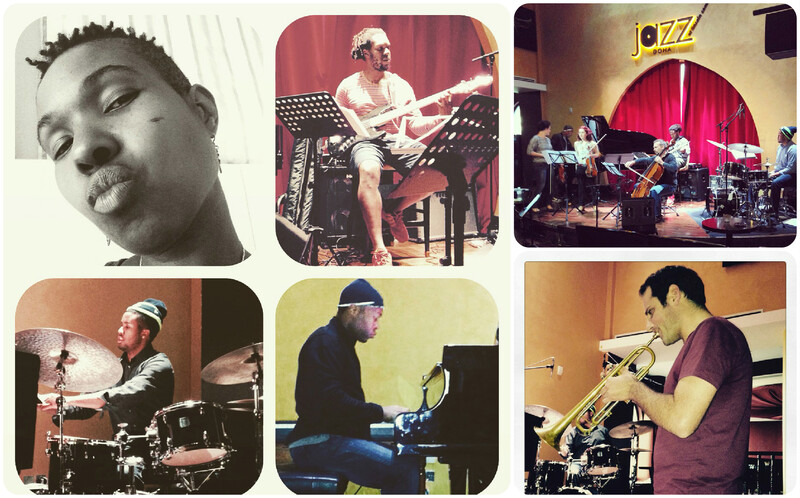 Huge shout-outs to the amazing Richard Johnson, Dominick Farinacci, Billy Williams Jr., Jonathan Michel, and Christian Tamburr!! These cats are the bomb.com, awesome musicianship and truly amazing spirits! This was my first solo international trip and for me to be presented as a featured vocalist by Jazz at Lincoln Center Doha, was truly humbling and a HUGE honor. We performed some beautiful and fun jazz standards as well as a few of my originals, which were received so well! But the real workout was with the two tributes we presented; two nights of Motown music and two nights of 80’s music. Each night of the tributes was full of lots of music and energy. Between the rehearsals and the 6 sets of music per tribute, we WORKED!! It was good work though. With the amazing direction of our MD, Richard, everybody was on their ‘A’ game with collaboration and execution of the shows. We had a ball up there! I think of my favorite musical moments (and there were many), the one that stands out most was singing with the string trio from the Qatar Philharmonic. They were FANTASTIC and oh so cool! Imagine “Time after Time”, “Human Nature”, Holding Back The Years”, and “Rock with You” with strings (2 violins and a cello) and a full jazz rhythm section in an intimate jazz club. AMAZING! Love those guys! 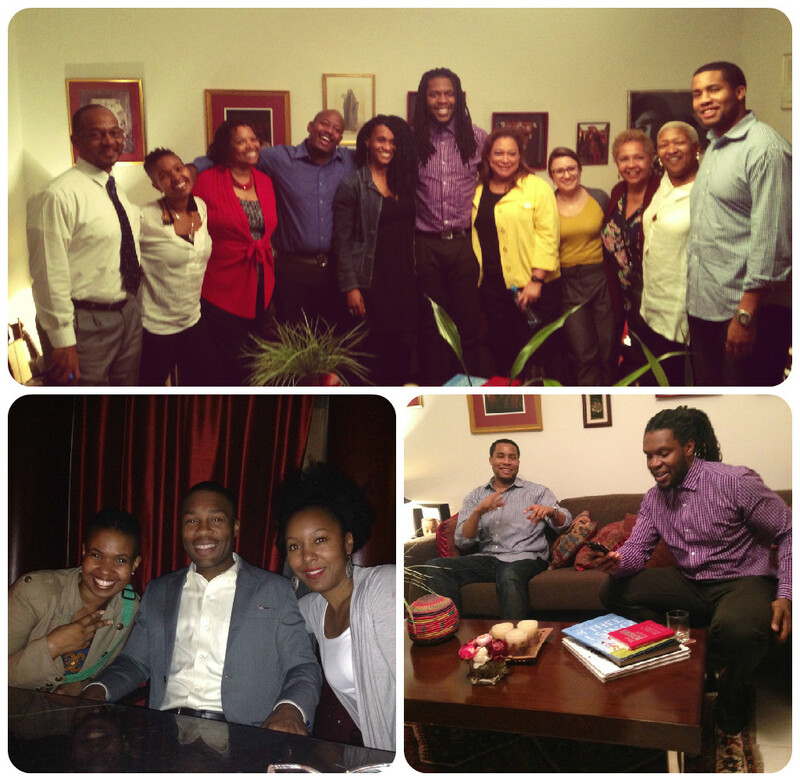 During our last week, a few of us were hosted by another amazing woman, Mrs. Sandy, at her beautiful home for dinner. What a blast that was. 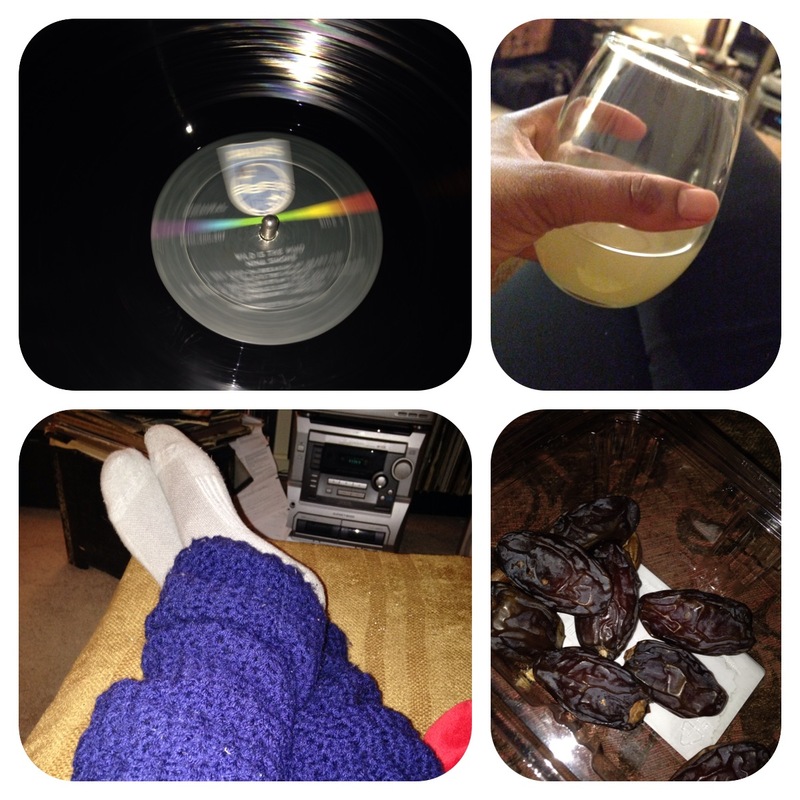 A much needed home-away-from-home chill out night. Lots of food, spirits and laughs. So grateful for those folks! 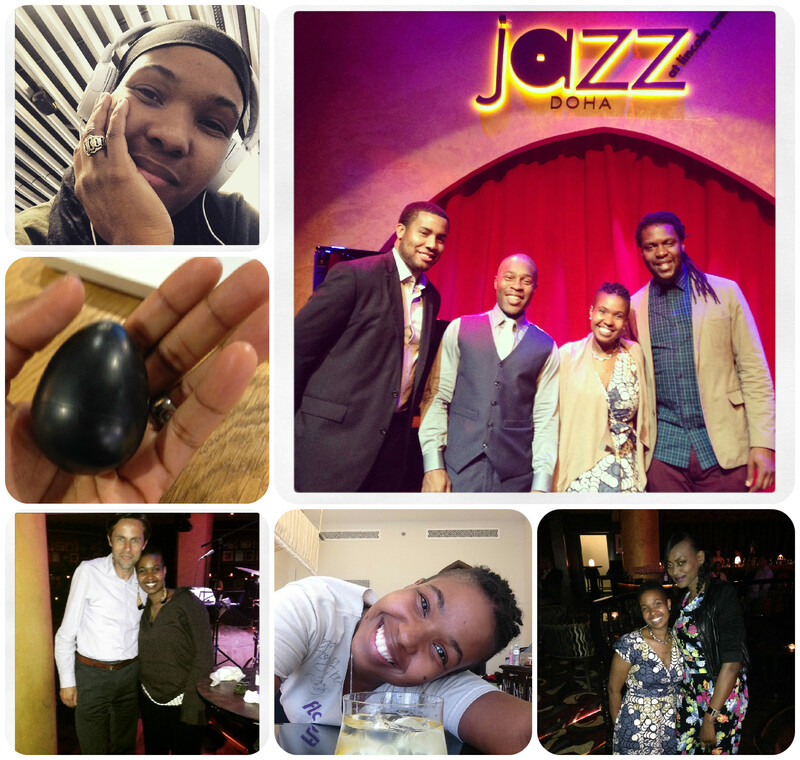 To sum it up, my Jazz at Lincoln Center, Doha residency was truly a phenomenal experience! It tested my vocal chops, and musicianship in every way possible. Whew Lawd! Lol! Suffice it to say, for 2 weeks I have not put together a set list, gathered music charts, looked at a lyric, or sang a note (short of my basic mandatory vocal health exercises)! AHHHHHHHH!!!! Man! I needed the rest, but … it does feel pretty strange after such an intense three weeks, lol! But the rest is good and right on time for my upcoming performances back home! WOOHOO! My March is already stacking up with some amazing shows! Can’t WAIT! 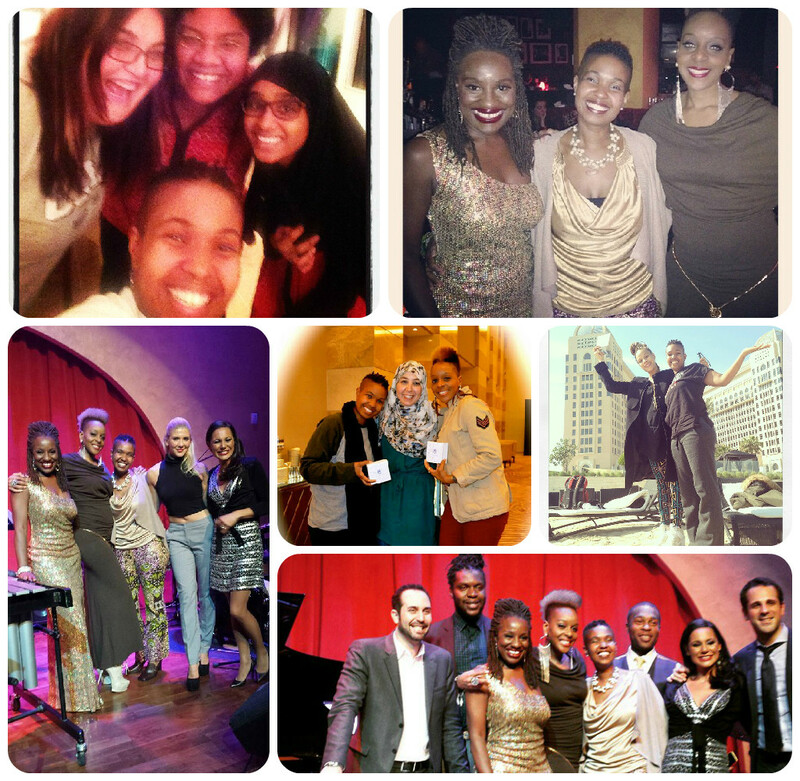 So many thanks to all the wonderful staff and administrators of Jazz at Lincoln Center, Doha! Josh and Nick THANK YOU! My security guard superheroes! The managers, bartenders, waiters and waitresses, hosts and hostesses and all the staff and WONDERFUL artists, Pearl, Avis, Gregory, Soph-eye, Julia and Qatar Philharmonic family, Sevine and all my new Doha friends and supporters, you were so wonderful! And I can not forget to thank the Gorgeous and luxurious St. Regis, Doha Hotel staff and accommodations. Wowzers! They took very good care of me, a little too well as far as the food. Lol! Folks were speaking to me using my name and everything! And the Persian Gulf. Ahhhhh … no words. Such peace, balance and tranquility! Got me back to my center everyday! It was awesome. There really are so many more wonderful stories, but I’ll just post the few pics that I was able to gather for your perusal. Thank you guys for your love and well wishes! OW! Hanging with some cool folks! Rehearsing for the 80’s tribute! OW! THEM STRANGS THEM STRANGS!!!! OMG!! So good! Oh and yes, that is Jonathan singin and playing the bass “Hello” by Lionel Ritchie! YES!!! 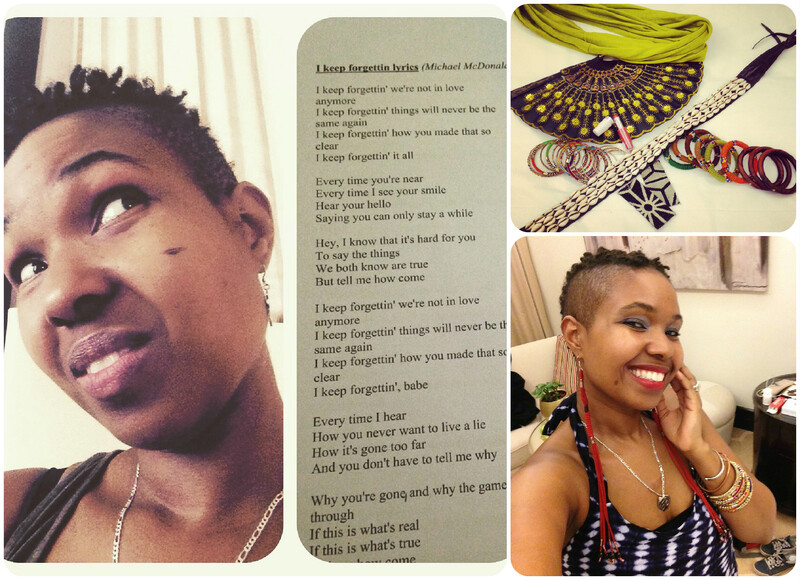 Gettin my Natty natty dread on! lol! HOLLA! 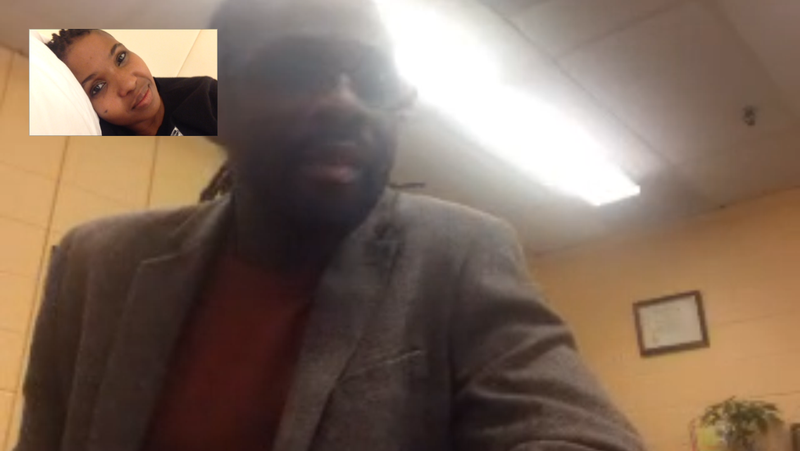 Facetiming with my Baby. awwwwww. I missed him so! Gotta love technology tho. SWEET!! 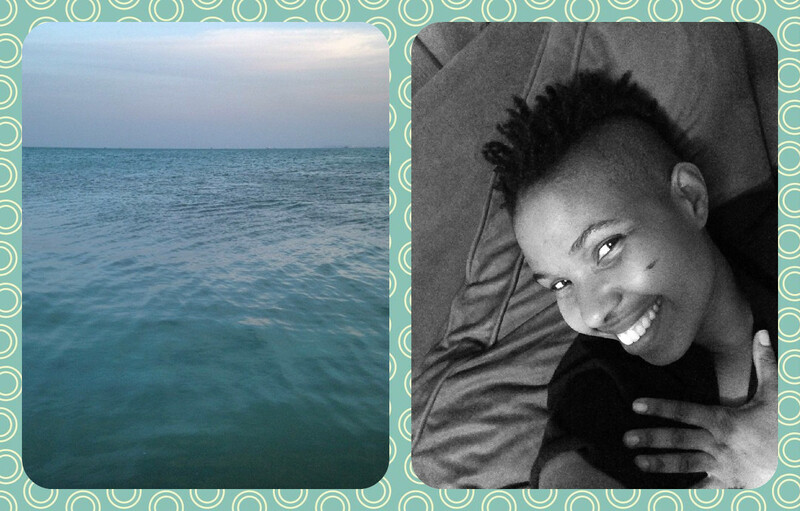 Me and the Sea!!!!! 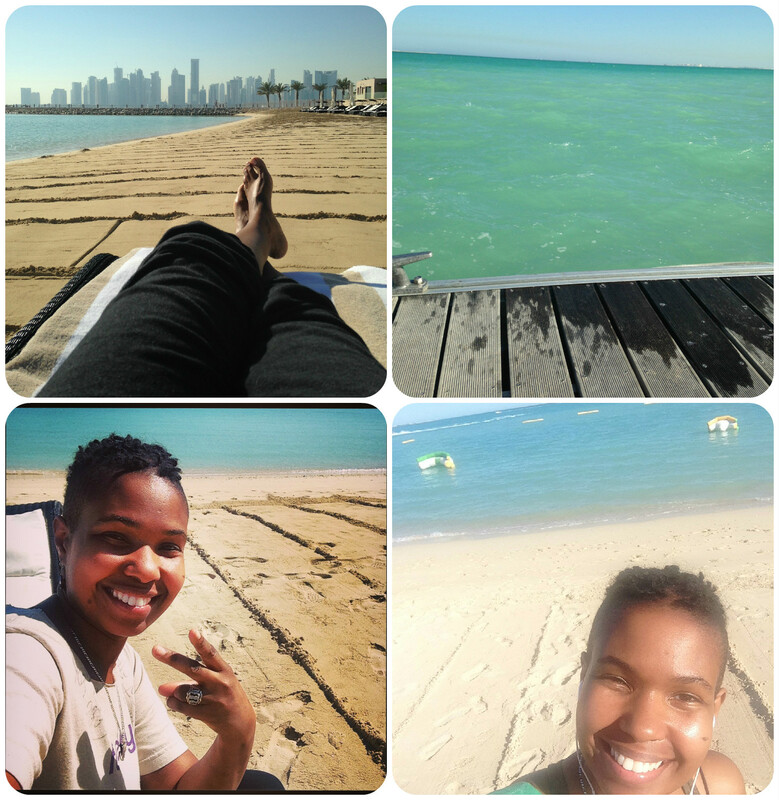 The Persian Gulf gave me such life. Grateful! Last gig of my 3 week residency! My guys Josh and Nick were AMAZING! Thanks guys, for everything! On my way home! So beautiful. I totally got stopped in Germany for my shakey egg. lol! But they were so funny about it! Smiling and shaking it. HA! They were too cool. Finally home. ahhhhh … With a healthy date addiction. lol! Grateful, blessed and covered. Medase pii. Here’s to the successful culmination of my very first Red Bark Productions produced tour, The RedBark Tour, Akua Allrich Live! from the East Coast to the Middle East! WOOHOO! Thankful to my family the Nananom, Abosom, Onyame and the Universe for my and my family’s protection and for continued beauty and abundance! HELLO WORLD! MY NAME IS AKUA ALLRICH! PING! Look out for more family!